Reporting on church planting is like a Jets fan talking about his young, but improving hockey team. Following them still hurts sometimes, but increasingly their swift skating, fancy stickwork, and deft puck handling thrills even the most jaded heart. So, it is regarding our efforts at extending the Kingdom through church planting. Here’s what I mean. We currently have ten church plants and outreach ministries, in varying degrees of maturation, stretching across Western Canada. We have church plants in Redcliffe/Medicine Hat and Two Hills, Alberta, both reaching into what are primarily Low German-speaking communities. Among our other church starts, we have two Spanish churches in Calgary and Dauphin. The latter has not had a full-time church planter since January 2018 because of a lack of growth and sustainability after four years of ministry. Meanwhile, Iglesia Emmanuel of Calgary, a young church itself, is working hard at establishing another Spanish church in the city of Airdrie, just north of Calgary. We also support a Spanish outreach project emanating from the Aberdeen EMC in north Winnipeg. This is currently led by Angel and Blanca Infantes. It has grown to around 60 people. These are all exciting ventures, but there are more. The Many Rooms Church Community in the Spence community of Winnipeg continues to grow, effectively reaching the inner city through a network of six house churches. A further indication of God’s blessing is the recent addition of the Logos Church of Winnipeg, a Chinese church plant. They have hired Jabez Lee as their pastor. 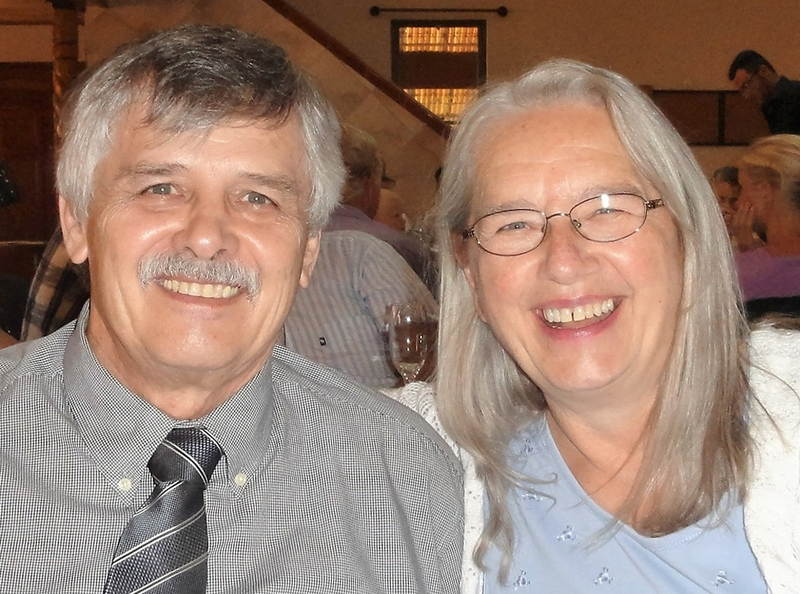 They are receiving significant support from our Fort Garry church, as this is where the Logos church meets; and associate Pastor Len Harms is mentoring Pastor Lee and the church leadership. Len also preaches there monthly. It should be noted that the Canadian Church Planting Task Force also provides funds to Fort Garry EMC to support an outreach project, led by Pastor Len, on the campus of the University of Manitob. Another exciting outreach project we are supporting is the work of Simon and Joy Kim, members of the Pelly church. They are actively reaching out to two nearby First Nations communities, Keesekoose and Cote. This began through the vision of Pastor Frankie Kim at Pelly Fellowship Chapel. Beyond the ten ministries already mentioned, we are also excited about what is happening at Ste Agathe, Manitoba. For the past number of years the Rosenort EM Church has been reaching out to this neighbouring community. This work is progressing and Pastor Scott and Debbie Dyck of the Rosenort EMC are praying about relocating to Ste. Agathe to aid these efforts. As you can see, the church planting efforts under the EMC umbrella are expanding and increasing in influence. I hope this report has provided an increased understanding of the exciting, ethnically diverse, and ever-evolving scope of our church planting in Canada. We are looking and praying and seeking the Lord to send us more workers because the need for people to know Jesus is huge (Luke 10:2). We know you care. But still you may be wondering how you can do more to assist in this important work. Here are a few suggestions. For one, you can pray. Pray for our church planting coordinator Charlie Koop and our Church Planting Task Force, but, most importantly, pray for these churches and ministries and the people who lead them. And secondly, if you would be so led of God, consider financially supporting the work of the Canadian Church Planting Task Force through giving to the Church Planters and Training Fund.